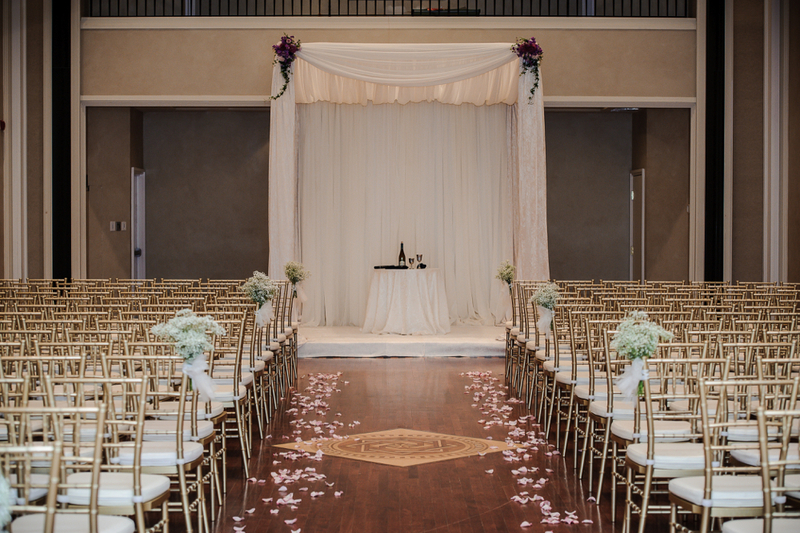 From an elegantly appointed ceremony to exquisite dining and lively dancing, the club’s on-site planner and staff will ensure that your special day is a fairytale dream. 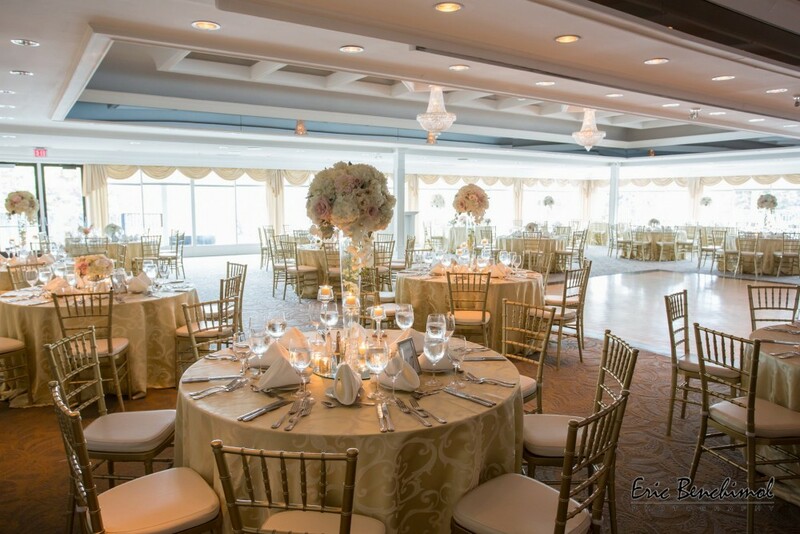 Our country club estate offers intimate indoor and outdoor settings, for fifty to three hundred guests, with sweeping vistas overlooking floral and wooded backdrops. The cuisine is inspired. 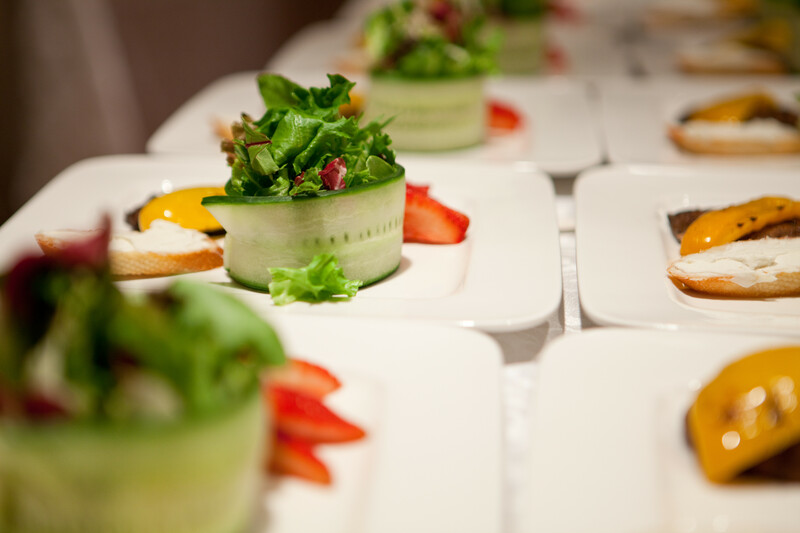 French service is available to accentuate the chef’s suitably refined and customized international menus. Thank you so much for everything. Ryan and I had a wonderful time at our wedding. Tracy and Jose both did an excellent job to ensure that our day went smoothly. We really appreciate all your help. Firstly, we want to sincerely thank you for the excellent food, service and venue that our guests enjoyed last Saturday. Our Daughter, Shaleen's wedding went very well and all our guests were very satisfied. Of special mention was Jose, who was wonderful to deal with, professional and always happy to help right until closing time! Once again, thank you. Lino, I am writing to thank you and your staff at the Richmond Hill Country Club for making our wedding celebration such a success. The venue, food and staff were all superb, and I have no hesitation in using or recommending your club for future celebrations. Our guests were very complimentary about the elegant venue, the delicious food (you were right, the smoked meat station was a great success), and I know the bride and groom couldn't have been happier. You went out of your way to accommodate our wishes, and your advice was right on! 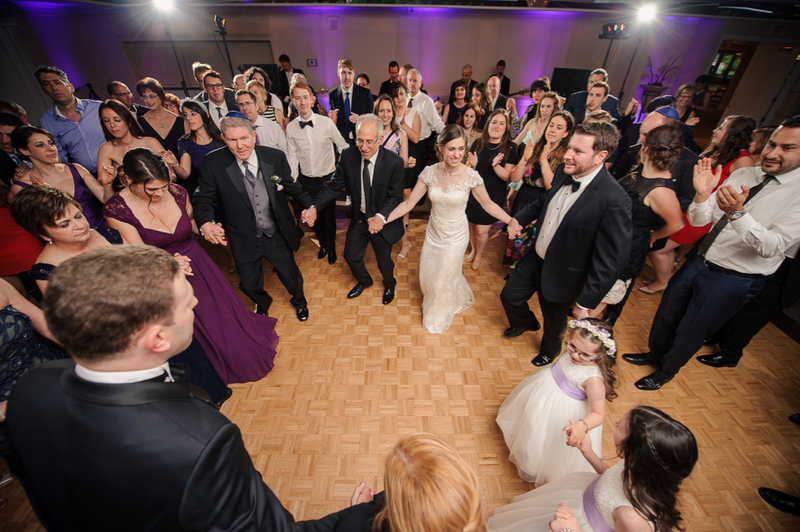 On behalf of the Stathopulos and Campbell families I would like to thank you for all your help and guidance with Kristin & Jon's wedding celebration on July 12th 2014. Everything went off without a hitch. The guests loved the venue and thought that it felt very tropical. They raved about the appetizers and the food, particularly the salmon. We found your staff to be very efficient and courteous. Overall, it was an excellent experience! 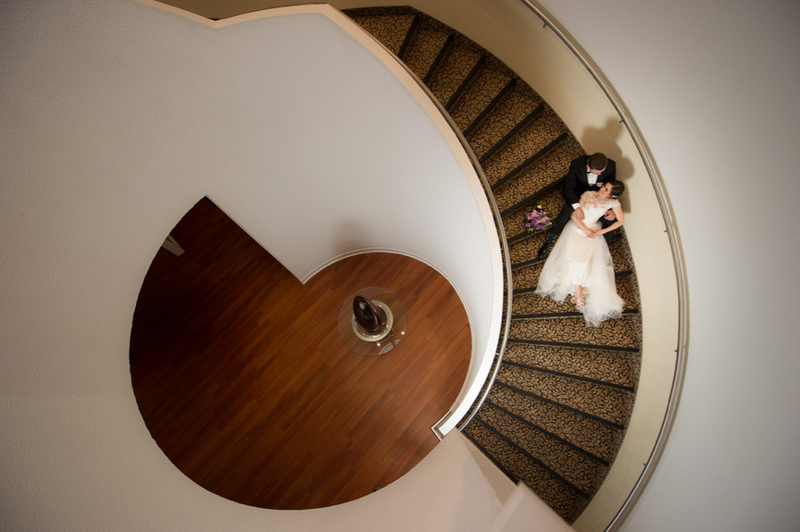 Again thank you for everything and we would definitely recommend you and your venue! Jenn and I wanted to thank you and your entire staff once again for this past Saturday. Since we chose your Club to host our wedding, it's been nothing but class dealing with you and we certainly appreciate that. Everything went super smooth and your wait staff/bartenders were excellent all night long. 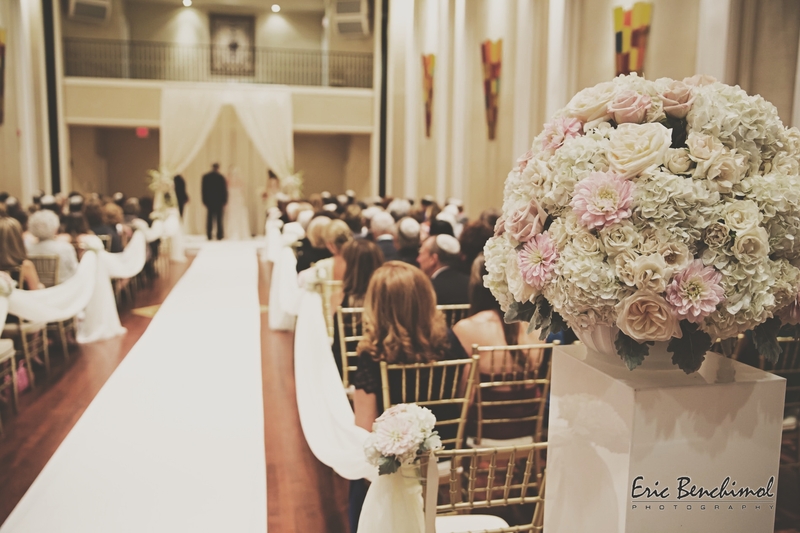 We wouldn't hesitate to recommend your Club for any future weddings our friends/family may host. Thanks again so much! I just wanted to thank the staff at the Richmond Hill Country Club for an amazing party! Everything was perfect! The food was great, the room was beautiful! The staff was courteous and efficient! We had a wonderful experience and would highly recommend your venue to anyone who asks us where to make a party and in fact, we already have! We would not hesitate to have all our important functions there in the future. The venue , services, food and staffs everything are awesome. I will highly recommend Richmond Hill Country Club to my friends. Such an amazing venue for a wedding, everything was perfect. The event was lovely...the food was great, the room was lovely and a perfect size for us and the staff was very accommodating and friendly. I hope that we'll have the opportunity to plan an event at the club again.